Azzat is a lawyer by profession and is a partner of the law firm of Azzat & Izzat. 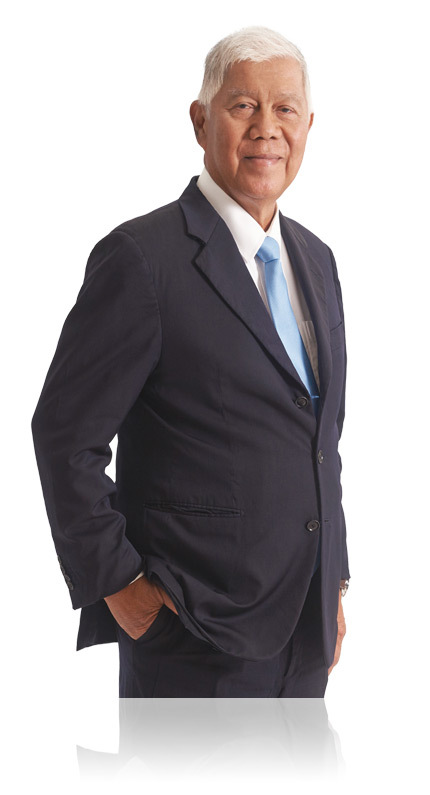 Prior to being admitted as advocate and solicitor of the High Court of Malaya in 1979, he served as an administrative and diplomatic officer with the Ministry of Foreign Affairs, Malaysia from 1970 to 1979. Between 1 March 1993 to 21 March 1999, he served as a member of the Securities Commission.